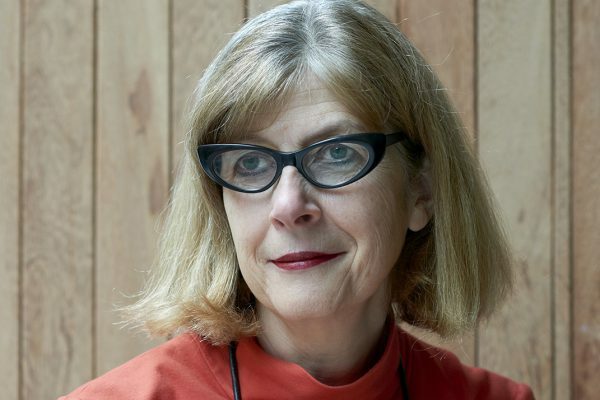 Brett Rogers, Director of The Photographers’ Gallery, London, has been awarded an OBE for services to arts and media in the Birthday 2014 Honours List. Over the last three decades Rogers had been instrumental in establishing photography as a leading art form in the UK, cementing its position in cultural institutions across the country as well as exporting great British photography to an international audience. A leading writer and speaker on photography, she appears regularly in the media and takes part in numerous panels and conferences on the subject. In 2013 her key role in developing the photographic field was recognised by University of the Arts London by appointing her a Visiting Fellow.